Here’s the latest Gaia Portal message, with my thoughts in orange. Experientials provide the Guidance for steps. We have many experiences that we may or may not take notice of that are giving us Guidance. Your personal universe speaks to you. We now experience many synchronistic events—ones that seem like “only coincidences”, but that we can take to be meaningful events, our own personal universe speaking to us. We also may have mystical experiences, either spontaneously or in meditation, sometimes with blatant messages, other times as symbols that require the rational mind to allow the intuitive mind’s interpretation. Those who get the above kinds of experiences and messages interpret them as personal to them or as being general Guidance. They may pass that information on as Guidance to the general public or within their circles. 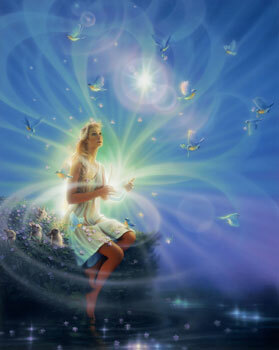 Many teachers who are guiding us to the First or Second Wave of Ascension can also be thought of as Experientials. I think of Matt Kahn, Kryon with Lee Carroll, Bashar with Daryl Anka, Abraham with Esther Hicks, Adronis with Brad Johnson, to name a few, plus the many people who channel various higher entities. The secrets actions and agendas of the negative Controllers of the planet are revealed. There are Light warriors, too, who must be Clandestine. Also, many positive, but secret matters are no longer kept from us by the veil of loss of knowing that we agreed to long ago. That veil is now thin, disappearing. Frequencies of collusion diminish, as frequencies of Inner solitude rise. 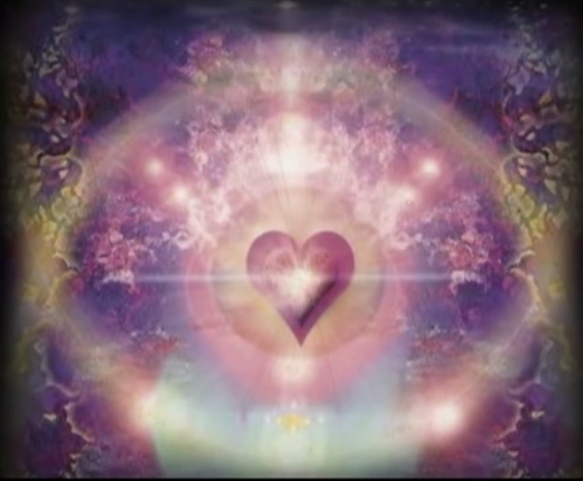 The number of occurences of secret cooperation with mal intent for humanity diminish, while both the amount of time people spend in Inner solitude and their energetic frequencies while ‘going within’ are rising. Those wanting to “burn” others by war, theft, alarm, fear, or other means are denied the opportunity. Things that used to inflame us emotionally no longer do. We are more calm and self-contained. Avenues of spiritual knowledge and expression are appreciated. Channelers of spiritual information and the channeled information are appreciated. The channeling of each person’s Higher Self “down” into his everyday life is valued by them—and others. Can you imagine celebrating our Freedom on Earth with our ET friends and higher beings?